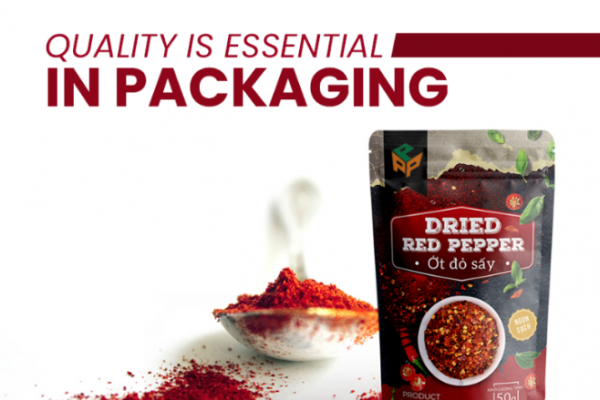 Modern technology has offered companies a wide range of solutions for their packaging needs. 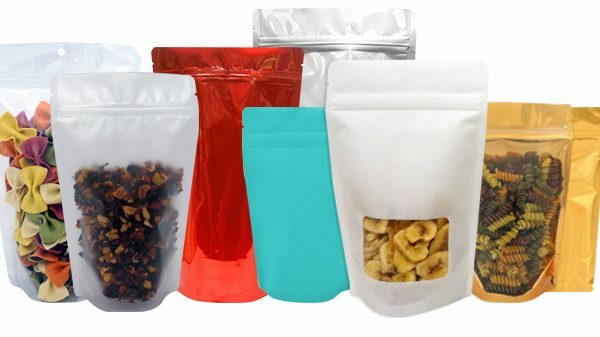 They have the convenience to choose from a huge assortment of pouch types to improve shelf life and get durable barrier protection for the products. Along with accessing numerous packaging options, the industries can display their insignia in attractive colourful patterns. 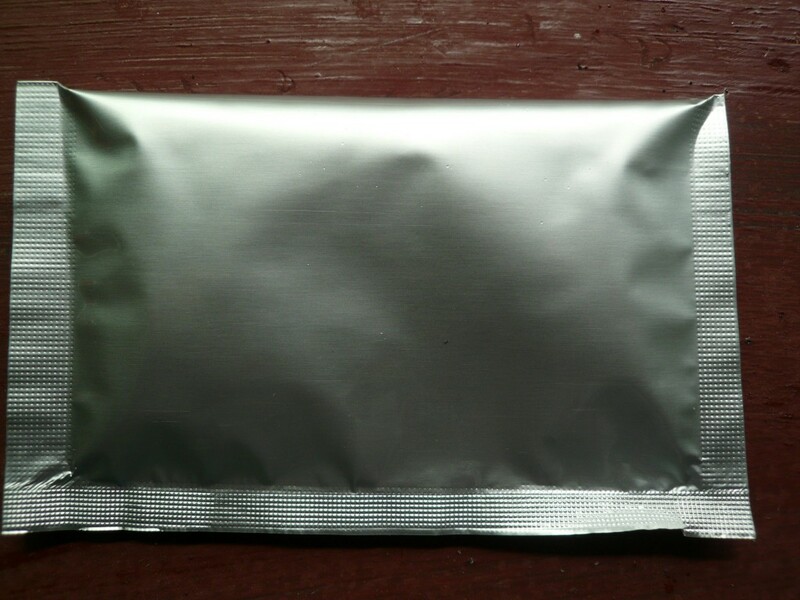 For food packaging industries, 3 side seal pouch has proved to be a ground-breaking cheaply priced alternative used for packaging of a large number of food items. A 3 side seal pouch comes with a wide range of features encompassing long shelf life, numerous closure options, better sealing strength, unbelievable clarity, outstanding durability, high production capacity and can be resealed too!!! Three side seal packaging helps to seize the attention of the customers by offering diversity in colour compositions, attractive finish designs and an infinite selection of styles. 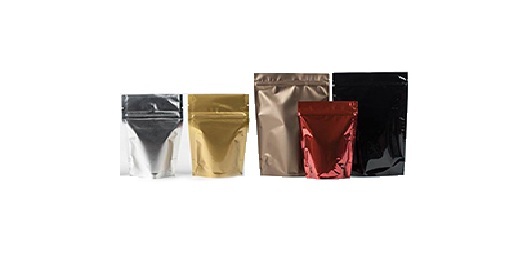 3 side seal pouches are ideal packaging options for start-ups having a tough time beating the competition in the market. Paras Printpack offers a huge choice in a large number of food packaging pouch types such as 3 side seal pouches, stand up pouches, pillow pouches, zipper pouches, center seal pouches, side gusset pouches and window pouches. Give a ring on 9810187055 to order tailor-made 3 side pouches for your packaging needs.